If you have seen the starship delivery robots by Starship Technologies, you will know how cool delivery robot can be. Pulurobotics have released a set of low-cost opensource robots that are capable of carrying heavy loads and can be reconfigured to do several tasks. Application robots are robots that can be configured to do several tasks. The Finish based company Pulurobotics have launched the Pulu set of robots called Pulurobots. 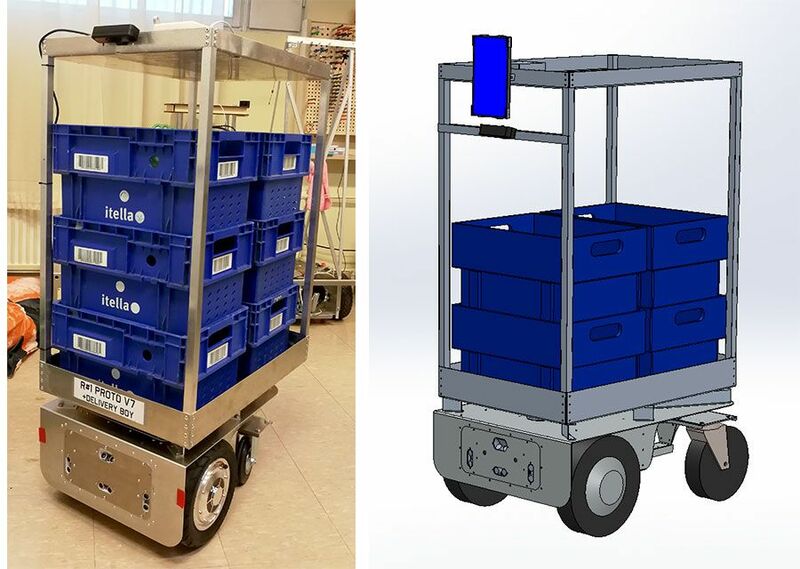 Just like the way we have the Starship robot and other delivery robot, Pulurobots are low cost (low cost as compared to other robots), load bearing (can carry a payload of over 100kg), and are autonomous robots. Pulurobot can be used as – a delivery boy, a recycle bin, a nightguard, telepresence, shopping carrier, and many more. 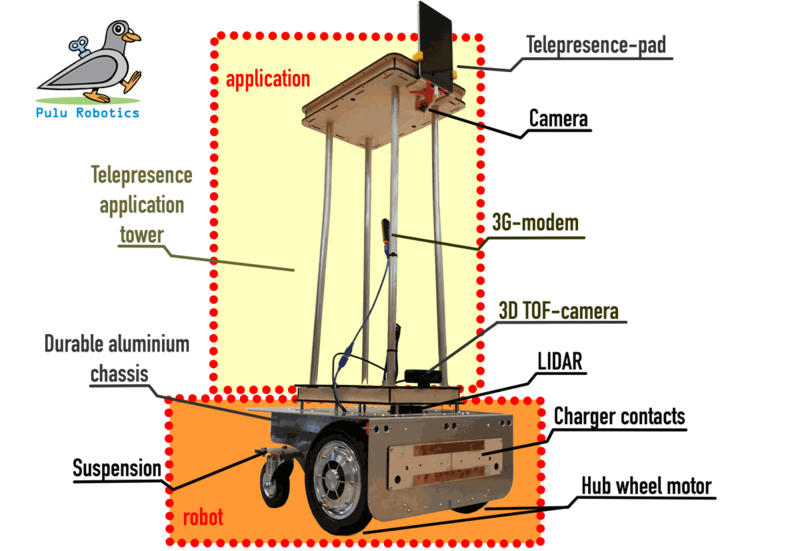 The Affordable autonomous open source mobile robot is set to be published at Fosdem 2018, at the ULB Solbosch Campus in Belgium on Sunday 4th February 2018. 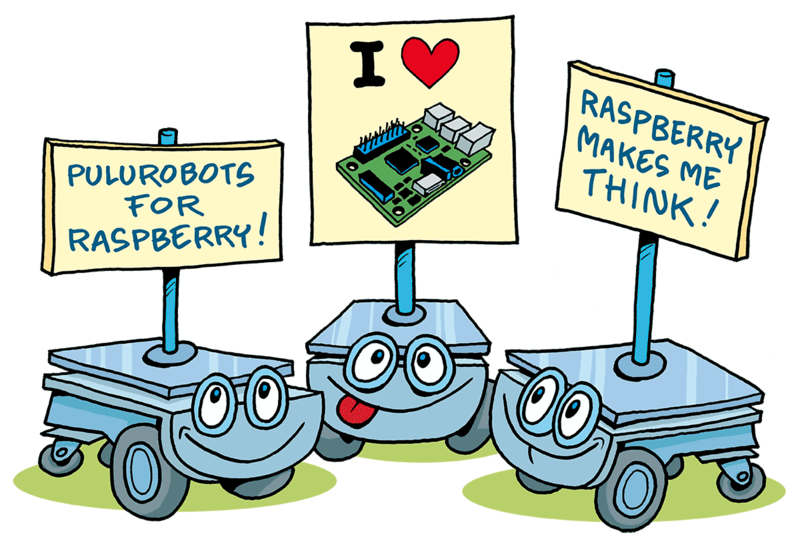 At the heart of pulurobots is the Raspberry Pi, it needs one Raspberry Pi for navigation and communication with RobotBoard but can feed up to five Raspberries if you need more power or multiple Operating Systems to your application. The robot does Simultaneous Localization and Mapping (SLAM), charges automatically and fulfills the definition of an autonomous mobile robot. The Pulurobot S is the smallest version of the robot family with a footprint of about 400 x 300mm, Pulurobot S is capable of carrying over 50Kg of load, tested with 58Kg. 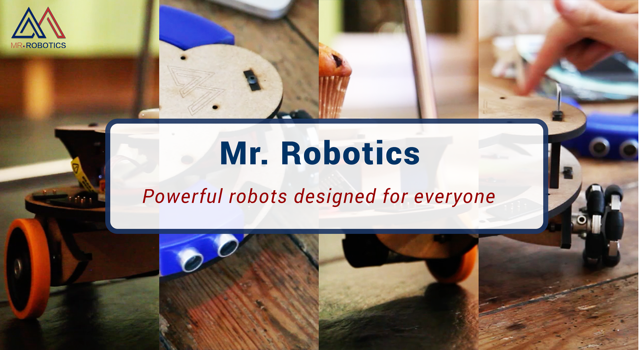 Based on the same software and controller board that powers the other robots, Pulurobot S is ideal for applications that require small spaces or offices and a perfect fit for homes. Pulurobot M is a medium size agile robot and comes in size of 650mm x 470mm with height 230mm and 304mm from the ground. 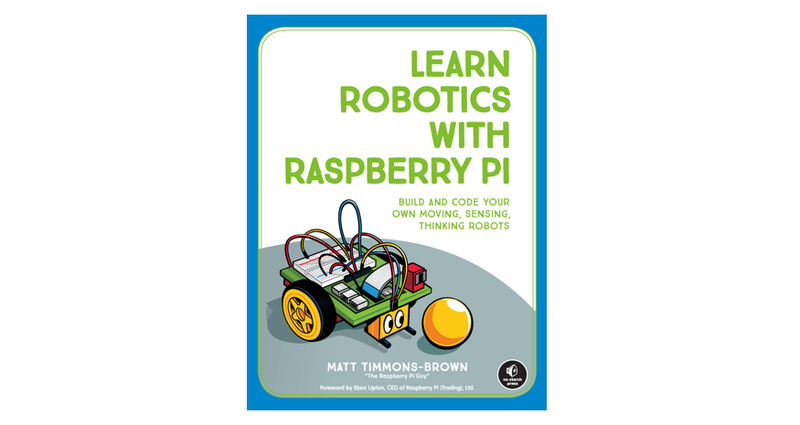 It is powered by 2 pcs of 300W 24V BLDC wheel hub motor, uses LIDAR for navigating and mapping, 4 x 3D TOF (Timer of Flight) cameras and sonar sensors for obstacles. Pulurobot M is capable of carrying over 90 Kg of load, tested with about 118Kg and found no mechanical problems. It is meant to be an application platform. 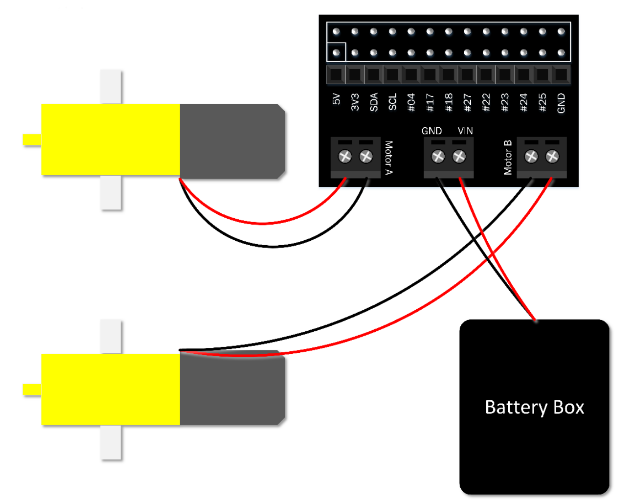 If you need more batteries for your application, you can stack it onto the robot. Inside the robot is a space for 240Wh 18650 battery array, but can easily accommodate around 1KWh on the chassis. Pulurobot L is the largest of all the Pulurobot series and is expected to carry around 300Kg load. Pulurbot is currently not yet available, still on the drawing board. Pulurobot L will find applications in industries. While most of the robots are still under development and labeled to be open source, they haven’t yet released their SW-HW design to the public domain yet. It is quite possible that their design could be available after the publication on 4th of February. The Pulu S is available and will be available for pre-order for 999.00 EUR only during the Fosdem event, the Pulu M is available for purchase at about 3000 EUR, with delivery taking about 2 months. Pulurobots could be a game changer in the robotics industries and could help foster more innovation, with the hope of bringing down the cost of building small but yet powerful robots in the future.